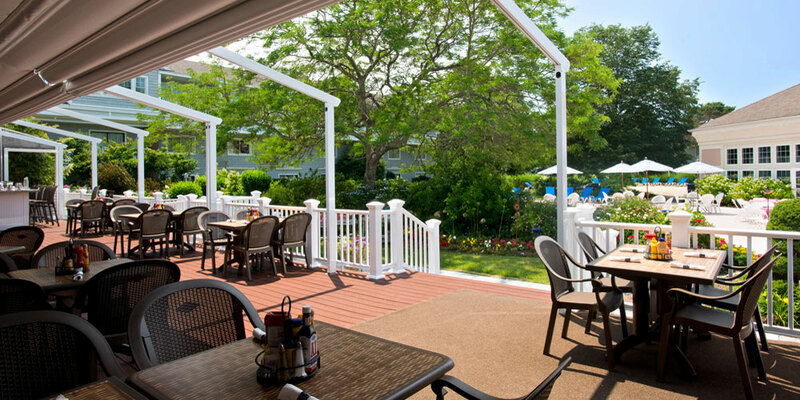 The Cape Codder Resort & spa offers competitive group rates for senior and student groups, with best rates available on midweek nights. 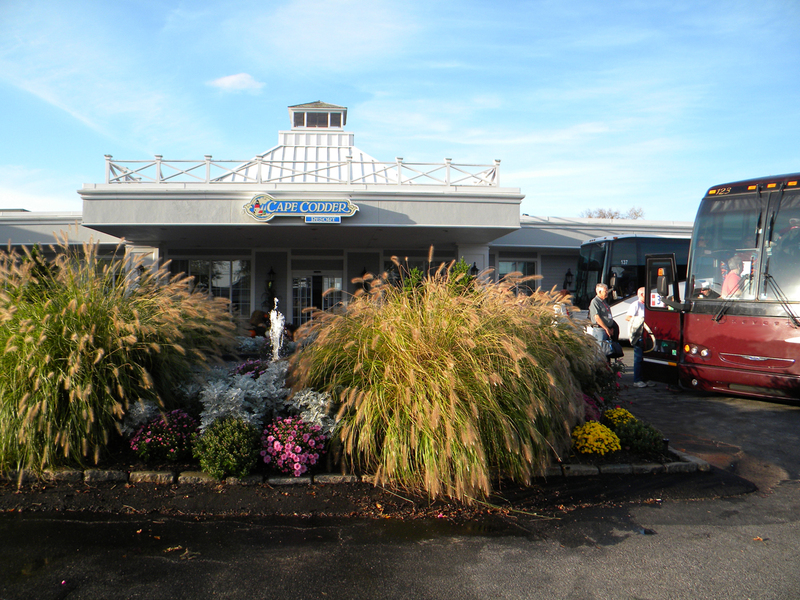 Upon arrival a member of our team will board your motorcoach to welcome the group and give a brief overview of the resort. 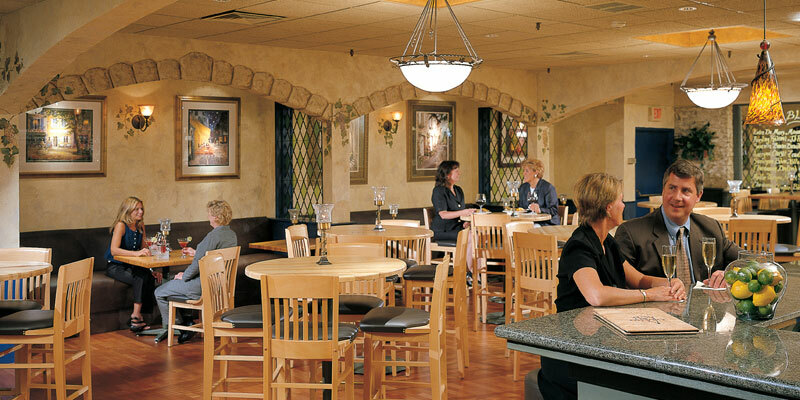 Guests can gather in our warm, inviting lobby on arrival where they are presented with a welcome letter personalized with their group name while their luggage is promptly delivered to their rooms. 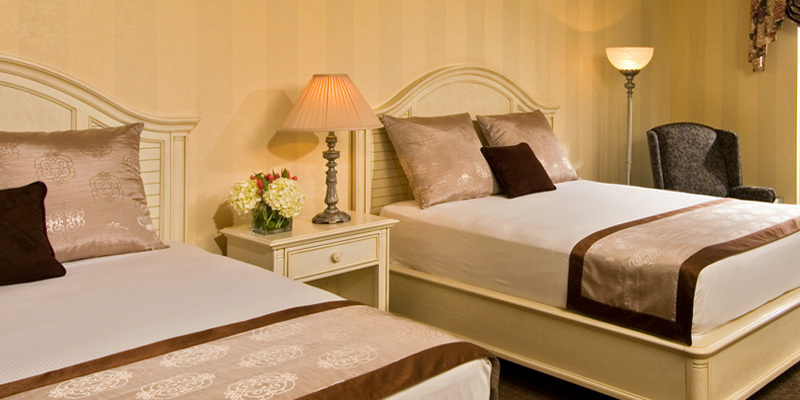 All guestrooms are pre-keyed to expedite the check-in process. 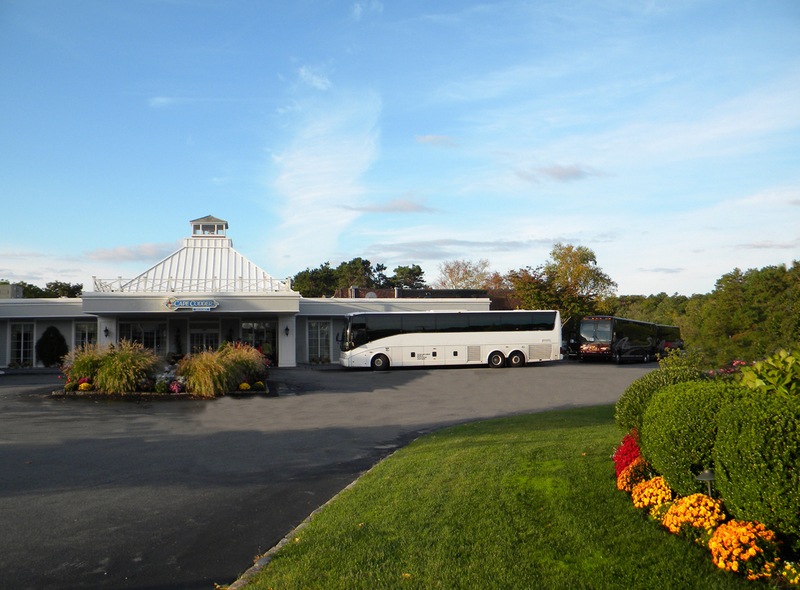 We are active members in the NTA (National Tour Association) and ABA (American Bus Association). 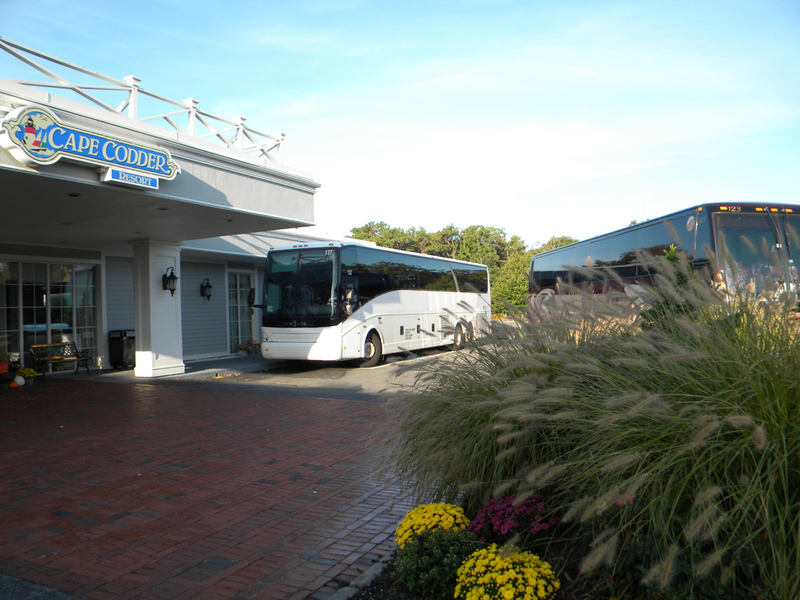 We offer motorcoach groups one complimentary room for every 20 paid on a nightly basis. 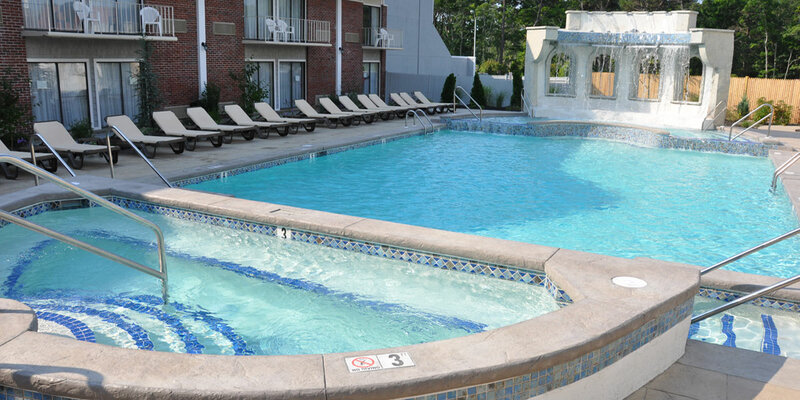 We provide the driver with a room at 50% off the group rate.